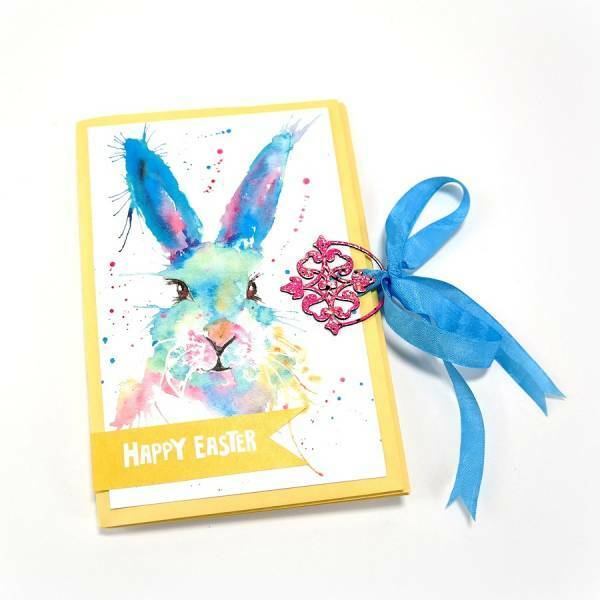 Recycled Easter Cards Mini Album – 1 freebie(s)? Friday The 13th! April Fools? Is It May? – 1 freebie(s)? 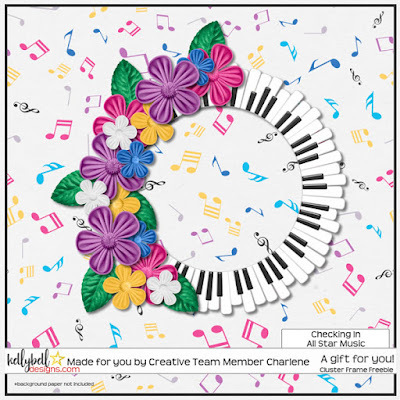 Blog Entry 2019-04-12 – 1 freebie(s)? 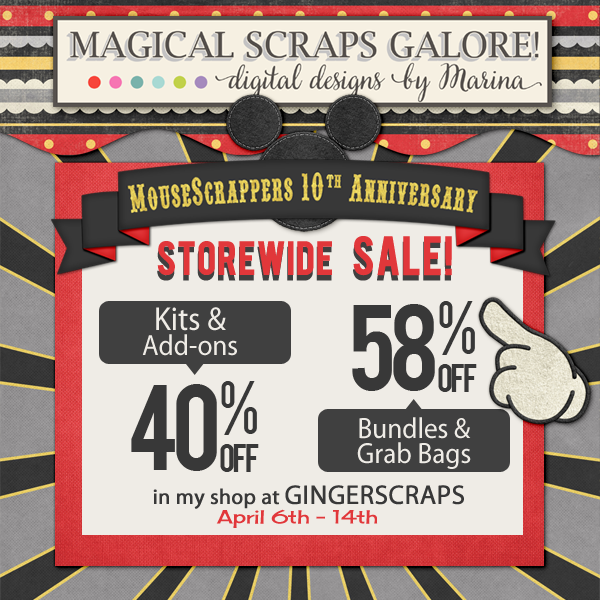 Retiring kits at My Memories – 1 freebie(s)? 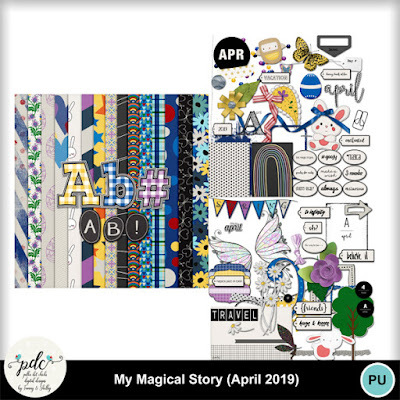 MY MAGICAL STORY APRIL 2019 & FREEBIES – 1 freebie(s)? Luxuria by Gartype Studio – 1 freebie(s)? UNIVERSAL SANS PERSONAL USE by Billy Argel – 1 freebie(s)? The Light Personal Use by Billy Argel – 1 freebie(s)? 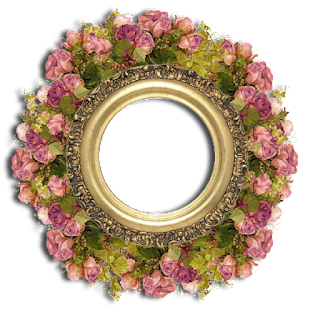 Miracle Moon by heaven castro – 1 freebie(s)? 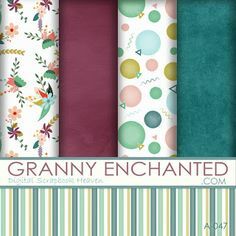 Good Brinton by Beary.dsgn – 1 freebie(s)? Terminal Day by Chequered Ink – 1 freebie(s)? Dezert by Edric Studio – 1 freebie(s)? hummer by Edric Studio – 1 freebie(s)? SUBSCIBER by Alit Design – 1 freebie(s)? Hellow DEMO by StudioAKTYPE – 1 freebie(s)? Quick Pencil by Marcus Melton Design – 1 freebie(s)? 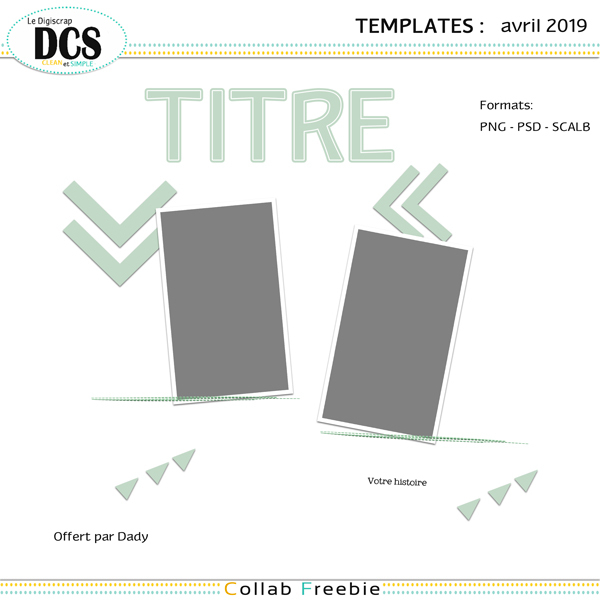 Templates d’avril chez DCS – 1 freebie(s)? 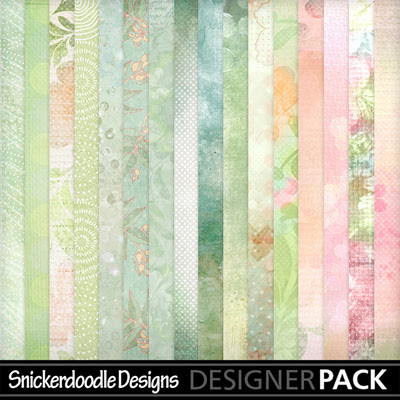 Make It Bloom at Scrap Girls save 50% off BUNDLE and Freebie and layout of the day – 1 freebie(s)? Watercolor Overlays Introductory Sale and A Freebie – 1 freebie(s)? 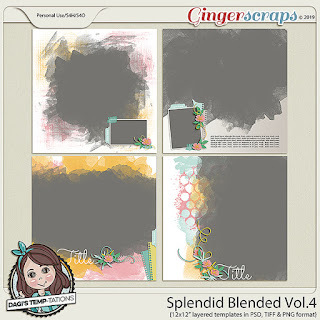 Creative Team, Annemarie, for GingerScraps – Splendid Blended Vol. 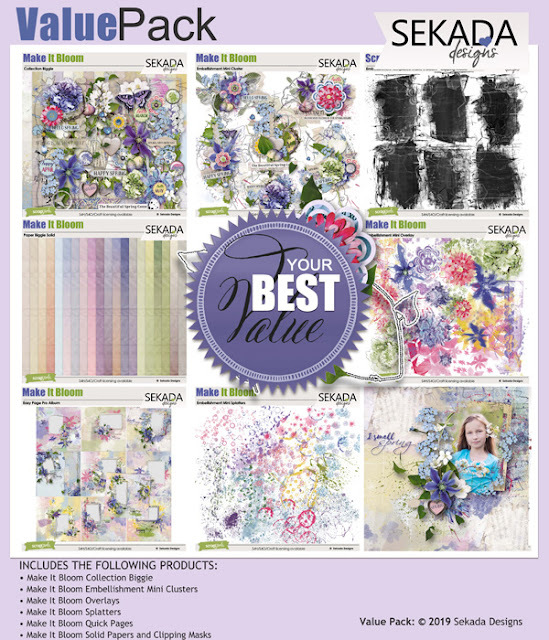 4, Dagi Temp-tations and Free Mini Kit for April Mini Kit Challenge – 1 freebie(s)? 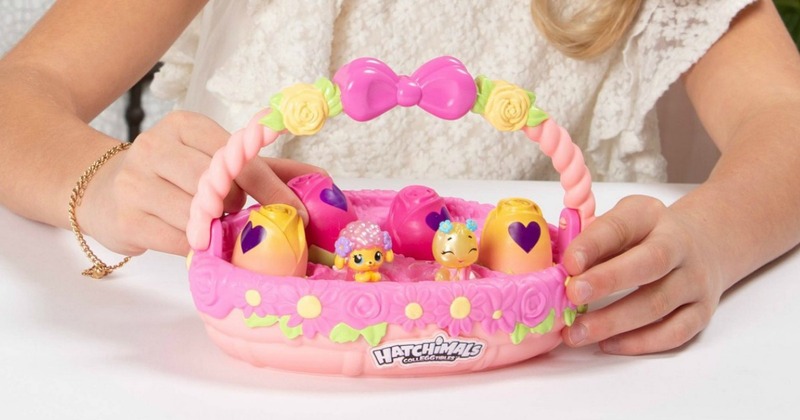 Free Kids Easter Toy Egg-stravaganza at Target on April 13th – 1 freebie(s)? 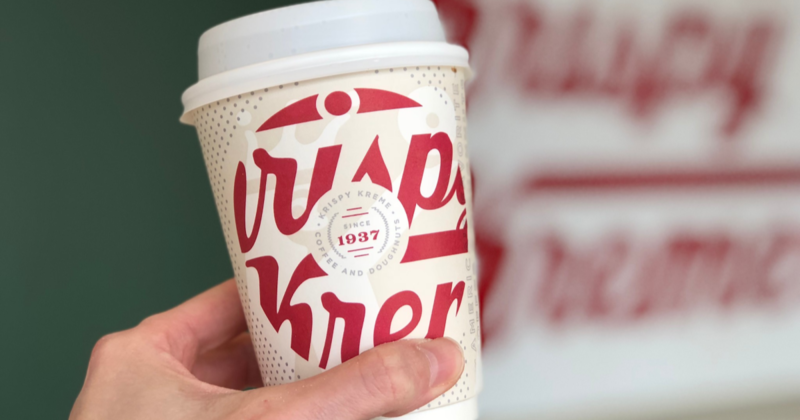 Free $3 Krispy Kreme Doughnuts Gift Card for Sprint Customers – 1 freebie(s)? 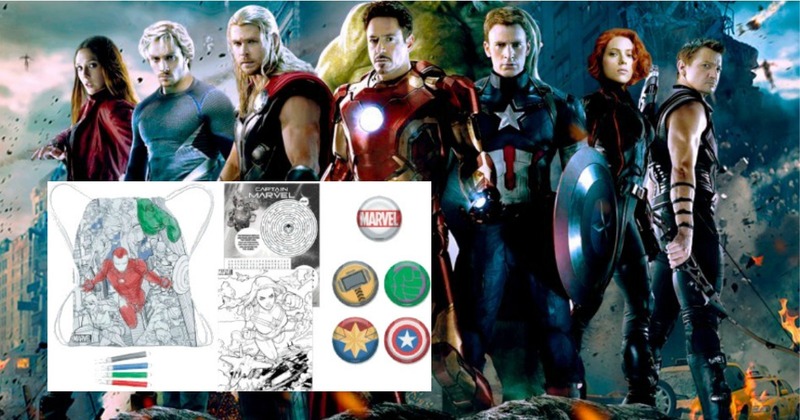 JCPenney In-Store Coupon Giveaway + Fun Marvel Avengers Kids Event on April 13th – 1 freebie(s)? 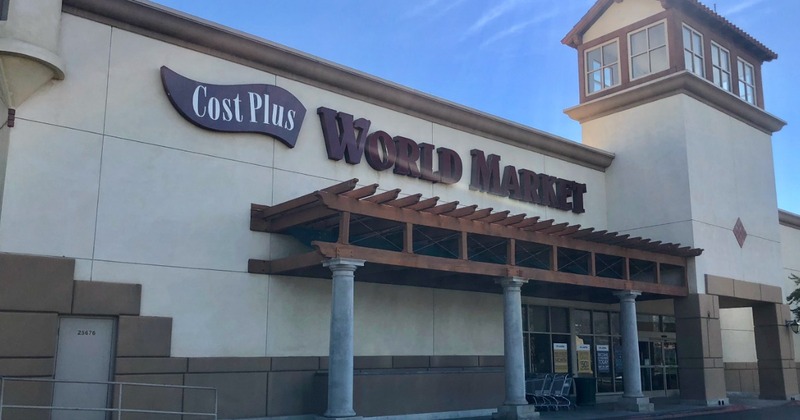 FREE Splendid Bunny Pop for Select World Market Rewards Members – 1 freebie(s)? Goldin by Edric Studio – 1 freebie(s)?